This glass car elevator is located in the Porsche Design Tower Miami condominium in Miami, Florida. Photo: Image courtesy of Porsche Design Group and Dezer Development. The Porsche Design Tower in Miami would probably have garnered plenty of attention even without its ultra-luxury brand association. 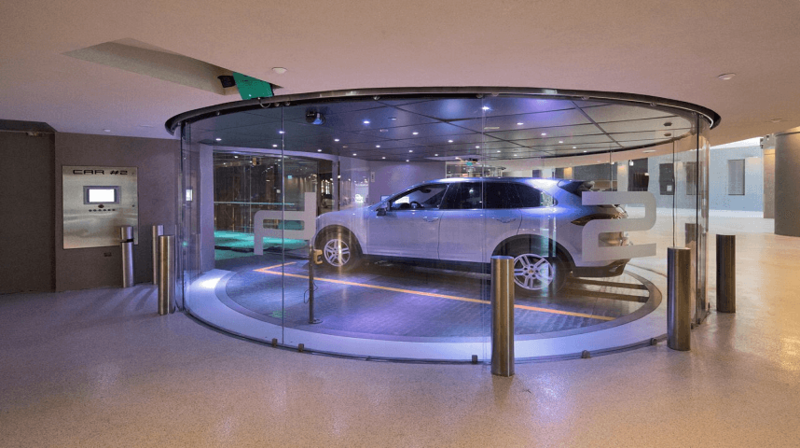 After all, there aren’t many condo buildings in the world where residents can be whisked directly into their apartment without ever leaving their car. But high-end branding, particularly in the competitive luxury housing market in Miami, attracts extra attention from a global audience of high-net-worth individuals. 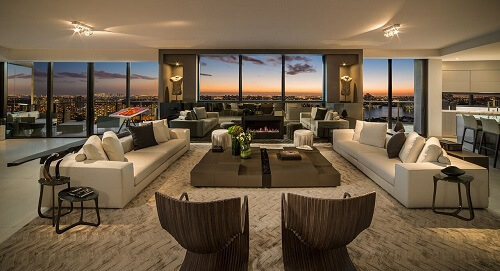 While condos have been often connected with hotel brands known for excellent service, such as The Ritz-Carlton Residences or the Four Seasons Residences, in more recent years brands associated with cars and fashion have begun collaborating with luxury residential developers. 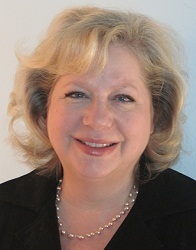 In real estate, uniqueness is highly valued and creates a sense of urgency among buyers, says Leipart. Branding can be an easy way to get attention, says Gil Dezer, president of Dezer Development, developers of the Porsche Design Tower and Residences by Armani/Casa in Miami. “We decided to make the tower about cars, so we put a car elevator in so people can park their luxury cars right in their living room,” Dezer says, adding that, ironically, while some residents at the Porsche Design Tower do own Porsches, far more own Rolls Royce and Ferrari cars. Everyone wants to feel like something has been created just for them, says Leipart. Brands make connections with people. Brands with a cult-like following can attract buyers, but even non-fans of a particular brand can notice a new building because of the name and then look into whether it suits their needs. “Devotees of a particular brand like Porsche or Aston Martin provide a group of well-heeled people who can afford to buy an expensive condo,” Leipart says. However, according to Dezer, branding done right needs to avoid being a gimmick. “Porsche is known for its performance quality, so we worked closely with Porsche to make sure our building performs well,” he says. Armani, the clothing and furniture design company, is trendier, so the focus at that building is more about high design. One Porsche lover said he bought a condo at the Porsche Design Tower because he “buys everything Porsche makes,” Dezer says. That’s quite a whim to fulfill, since the condos there are priced from $6.3 million to $32.5 million. Even less widely known brands can sometimes successfully entice buyers. While luxury brand names signal quality design features and service, developers of branded residences go beyond symbolism to incorporate specific elements into their buildings. “When done right, people will recognize in a visual, tactile way that this is what a Porsche residence should be like,” Leipart says. One thing that helps at the Porsche Design Tower: the designers pump the Porsche fragrance through the air conditioning system, so you notice it as soon as you walk into the building. 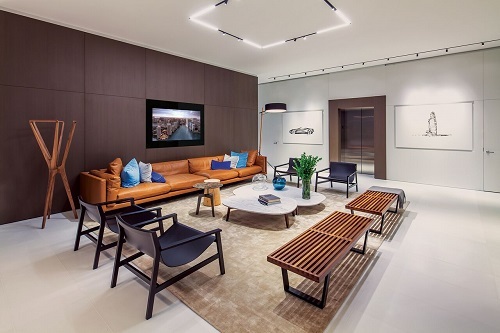 At the Armani/Casa condo, where prices range from $2 million to $15 million, the Armani design team insisted that the furniture in the lobby be changed every seven years, a reflection of their trendsetting style. In addition, the Aston Martin building includes colors and materials from the cars, such as hand-stitched leather door tabs, artisan door handles and grey-and-black carbon fiber furniture. 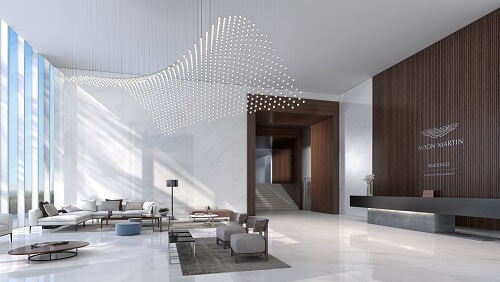 The common areas and amenity spaces of the Miami condo, developed by G&G Business Developments, are all designed by the Aston Martin design team. The condos are priced from the $700,000s to $8.5 million for most floors and from $14 million to $50 million for the penthouses. As for the future, Leipart thinks the “niche-ification” of the world will continue. “We’re already seeing housing developments for Jimmy Buffett fans, so who knows, we might see a condo for people who love Def Leppard someday,” he says. What Makes Modern Design ‘Modern’?